A-ROSA was founded in 2000, designed from the ground-up to offer cruisers a unique experience along Europe’s most famous waterways. After 13 years of successful operations in Europe, catering to a largely European clientele , A-ROSA began actively marketing themselves to North American guests in 2013, aided by California-based David Morris International (DMI). 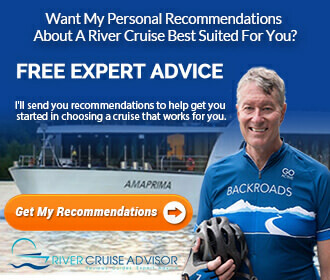 For those unfamiliar, David Morris International was founded by David Morris, a 30-year veteran of the cruise industry who founded his firm after successful stints with Cunard, Crystal, and Silversea Cruises. What DMI did was to keep the A-ROSA product virtually the same, but to offer some decided advantages and incentives that would be likely to appeal to the North American market. 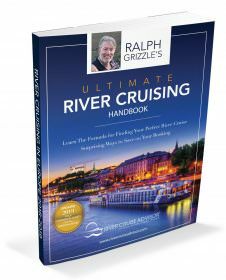 These included offering a truly all-inclusive river cruise product that starts right with the included roundtrip economy-class airfare from a number of North American gateway cities, including transfers. A-ROSA’s all-inclusive nature continues by having all gratuities included in the cost of the cruise. None are expected at any time, which can simplify what is still a complicated and confusing process for many guests. 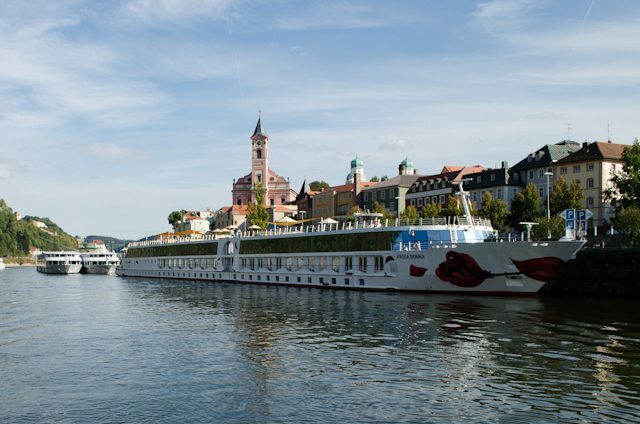 See a report from our cruise All-Inclusive River Cruising: Introducing A-ROSA Stella. Special emphasis was also placed on the line’s cuisine. A-ROSA Chief Operating Officer Markus Zoepke hails from South Africa, and brings his luxury hotel experience to work for him on the waterways of Europe. Emphasis on fresh ingredients and outstanding quality are paramount, and the line takes great pride in its culinary offerings. 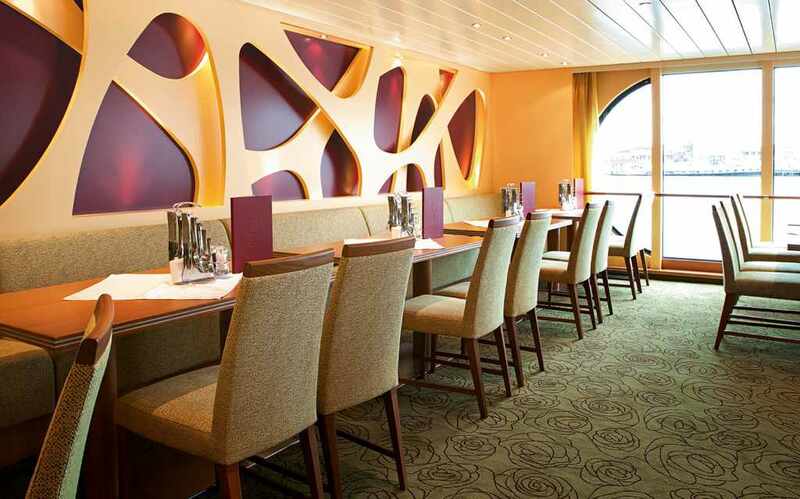 Bold and inviting dining options are present aboard all A-ROSA ships. Photo courtesy of A-ROSA. 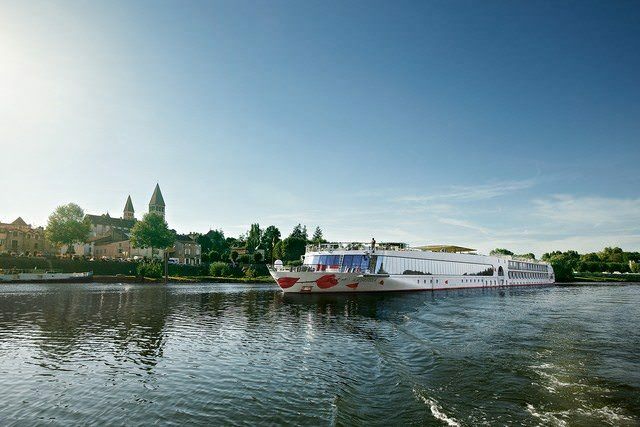 The A-ROSA experience offers much of what you may already know and love about river cruising – like the convenience of being able to unpack once, yet still visit any number of destinations – coupled with some truly innovative features that help set the line apart. To start with, A-ROSA wants to actively cater to guests living a more active lifestyle, regardless of their age. To that end, guests can choose from a variety of included and optional tours that feature hiking, kayaking, quad exploring, horseback riding and other invigorating experiences ashore. For those who prefer their land adventures to be more relaxed and sedate, A-ROSA still offers immersive options that include tours focused on history, the arts, food and wine, and more. Special emphasis is placed on wellness aboard. To this end, each A-ROSA ship offers a larger-than-average Spa facility, some of which even include multiple steam rooms, treatment rooms, and a relaxation area. A-ROSA ships also feature a live cooking station where guests can see their culinary creations as they are made, along with dedicated wine bars and other unique features. A-ROSA SILVA sails the Danube River. Photo courtesy of A-ROSA. A-ROSA has crafted a number of itineraries specifically for the North American market, sailing aboard A-ROSA AQUA, A-ROSA SILVA, and A-ROSA STELLA. These include some of the most popular river cruise destinations, including sailings through the Netherlands, France, Germany, Austria, Switzerland, the Czech Republic, and Hungary. There are also special seasonal voyages offered, like a journey through the magical Christmas Markets offered during the month of December. Click the links below for ship reviews and related posts. Sharing information if voluntary. You can still consume information at our site. It’s all free.